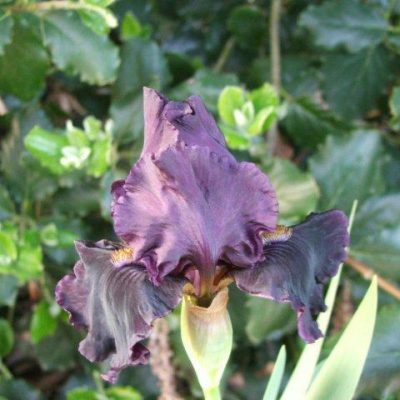 At present I am hoping to hold an Open Day on Saturday 4th June between 10.00 and 4.00. 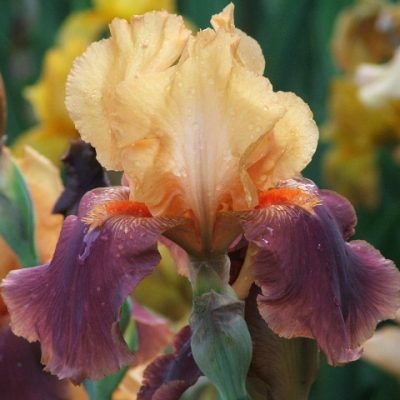 This will depend if there are sufficient plants still in flower and I will update website to confirm this . 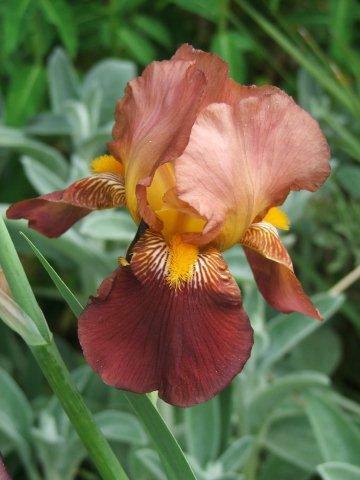 We will of course be at Kent Garden Show over the May Bank Holiday and hope to see some of you there.